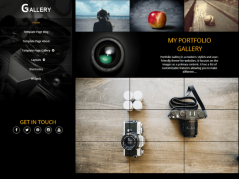 Parallels is an awesome, clean and modern portfolio WordPress Theme with boat loads of powerful features. 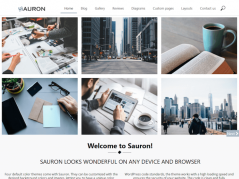 The theme utilizing the latest WordPress 3.2 features with 3 custom post types, unlimited colors, and lot of shortcodes and options. 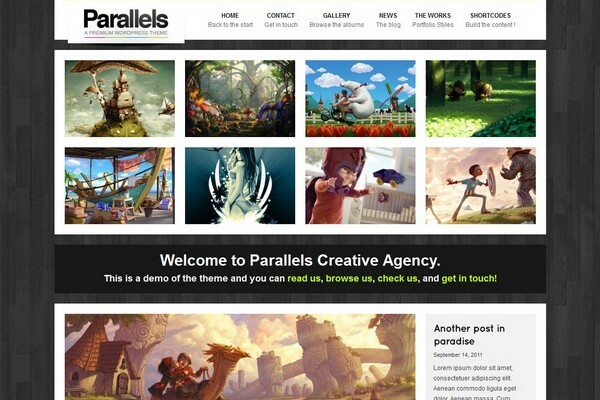 Parallels is a great and really beautiful premium WordPress Theme that will showcase your portfolio in a stunning way.. Fantastic theme! The information gives excellency in posting details about Parallels WordPress Theme. 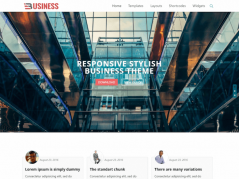 These are really great quality and wonderful designed themes which gives attractive look to the visitors. Thanks for sharing with us.